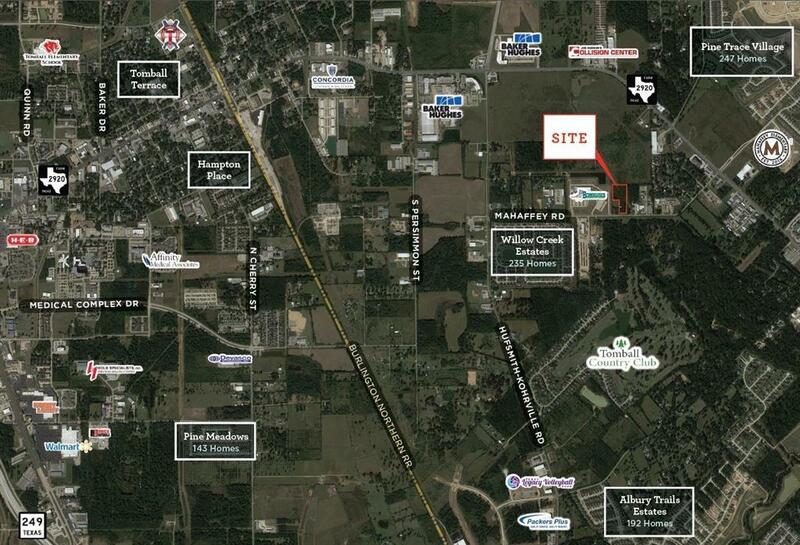 4 + - vacant unrestricted land. No flood plain, high traffic count. Property being engineered now for county approved detention for future development. 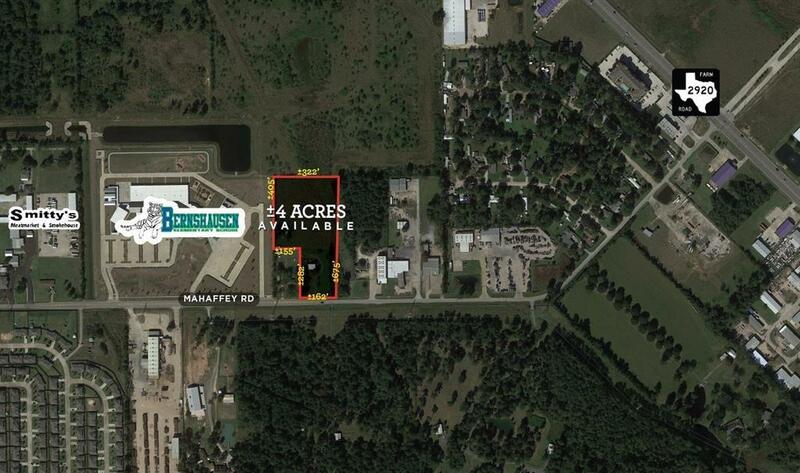 This is a commercial use location for several type of uses including, mini storage, office warehouse, Boat & RV storage development etc. This property is clean and priced to sell.